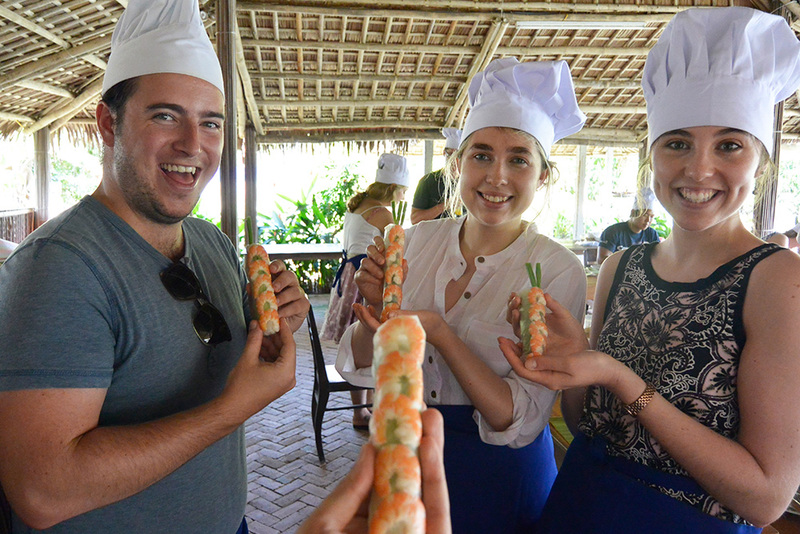 Enjoy everything Vietnam has to offer. 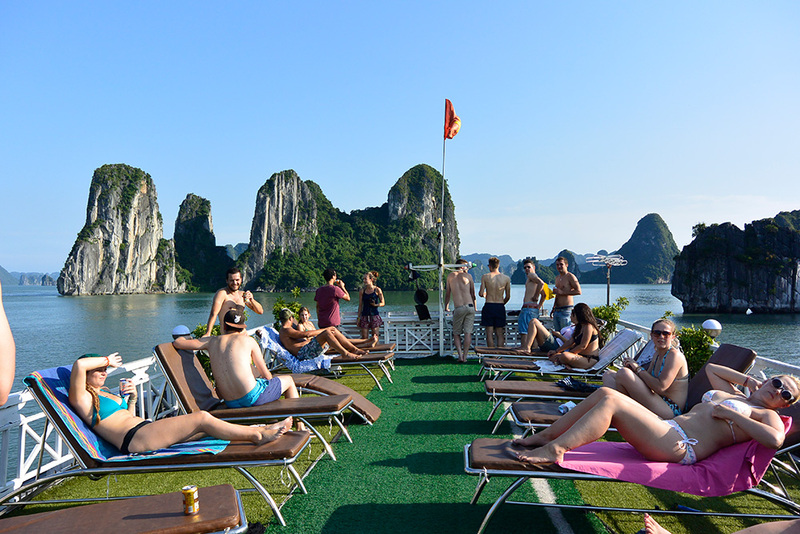 Begin in Hanoi with a trip to Ha Long Bay 3D/2N, then head down to Hoi An: The City of Lanterns. 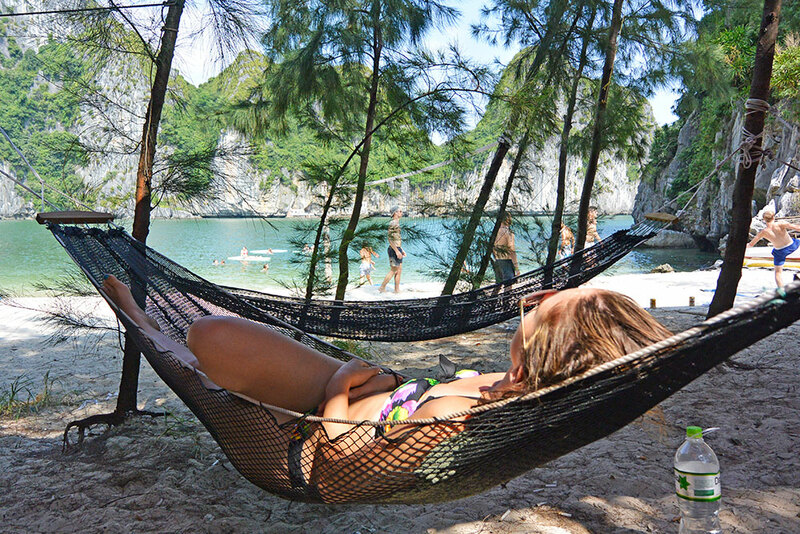 Snorkel in the paradise of Nha Trang and see how the locals live followed by a trip to Da Lat. Finish off visiting Cu Chi Tunnel and enjoy a farewell dinner in Ho Chi Minh City. Groups sizes are usually between 10 – 20 people with most groups even celebrating reunions years after their trip! Chat with other people from your group before you leave home! 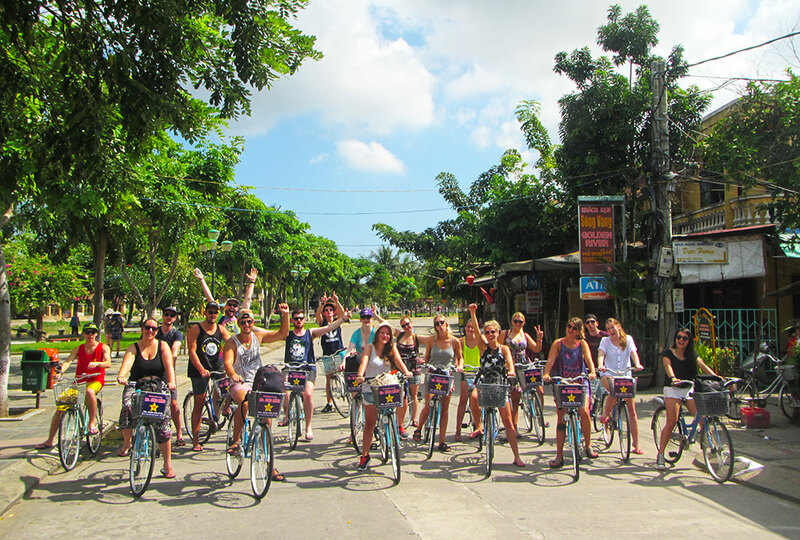 The trip lasts 14 days & 13 nights with start dates throughout the year. We catch the morning bus to Da Lat and explore the city in the afternoon. Time to unwind, chill out before heading out for a fun night out in town. 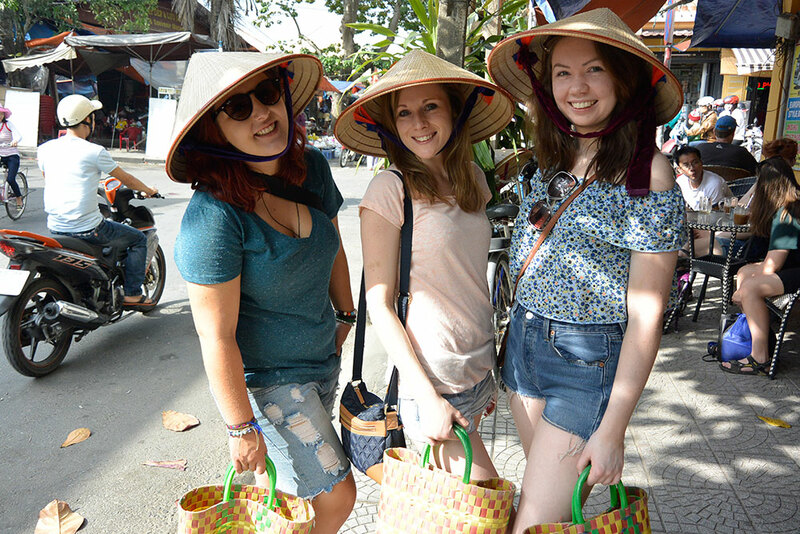 The Epic Vietnam Explorer trip finishes today. Our group leader will help you out with any of your travel plans and make sure you get to where you need to be. • Return transfer to HCMC airport. 12 Nights shared accommodation included: hostel/boat/hut/sleeper train (will be a mix of either twin, triple, or multi-share rooms). Some meals included: 12 x Breakfast, 4 x Lunch, 4 Dinner. 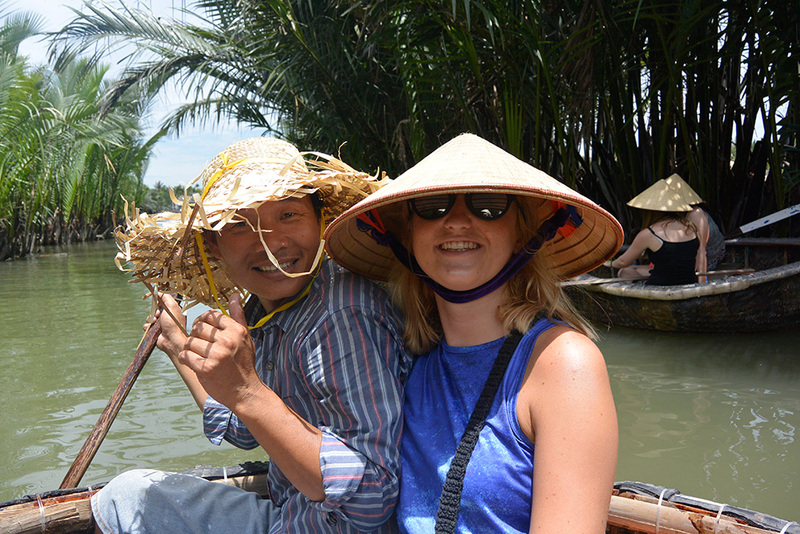 A Group Leader and local guides will be part of your Vietnam Experience. Or simply select our Return Transfer package during booking at an additional US $70. Your Hanoi Welcome Pack includes a personal airport pick up and the single entry visa invitation letter (ONLY IF REQUESTED). The pick up from Hanoi Airport can be arranged for any time & date. Arriving early? We can pre-arrange your extra night, so you won’t have to move around. Price is based on a bed in a dorm room. Arriving early? We can pre-arrange your extra night, so you won’t have to move around. Price is based on a single/twin/double room and is dependent on availability. Staying longer after the tour? Pre-arrange your extra night. Price is per bed / per night in a dorm room. Staying longer after the tour? Pre-arrange your extra night. Price is per single/twin/double room per night. Excellent tour and our guide was thoroughly professional and knowledgable. 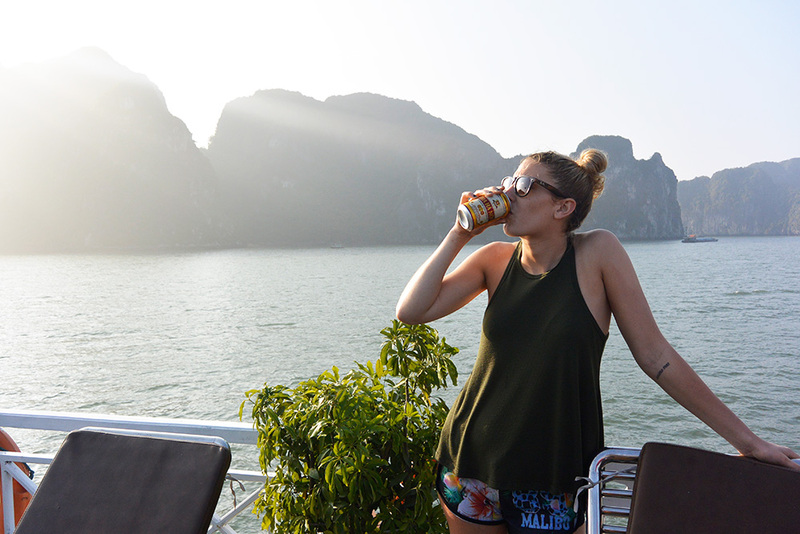 The highlight for me was Ha Long Bay and the stay in the small island. Amazing trip. My tour leader and tour group were absolutely amazing, and the food was incredible. 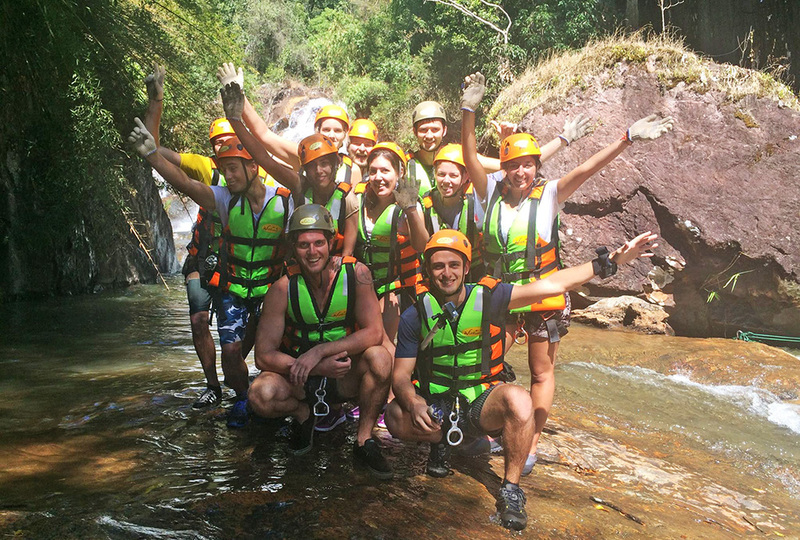 14 Day Vietnam Explorer	Overall rating:	5	out of 5 based on 1182	reviews.